Last edited by shoturtle; May 23, 2010 at 3:08 PM. They were thinking "Look at me, look at me, look at me, look at me". It gets worst, it is a gull wing. I am serious. 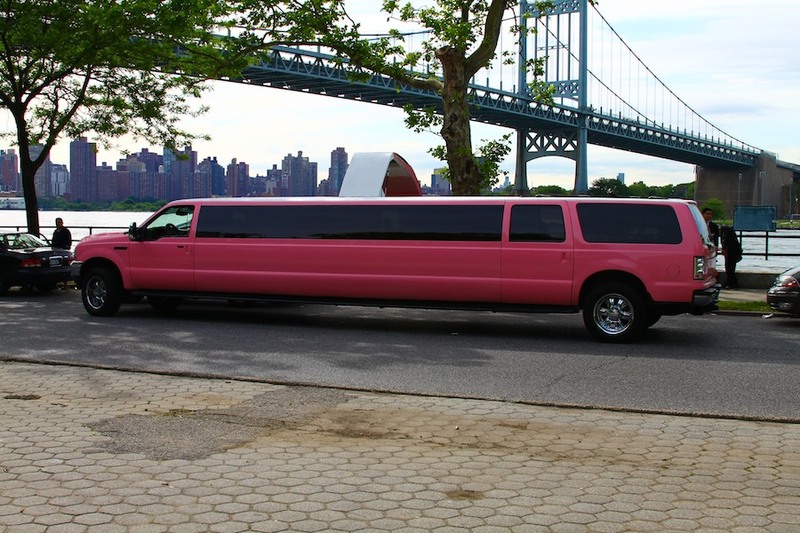 The Mary Kay limo ? 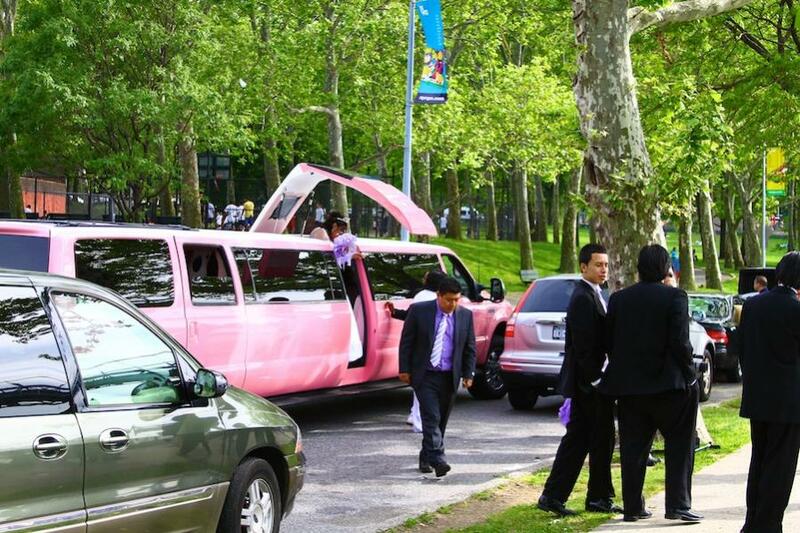 Looks like it was for a Quinceanera (Mexican 15th birthday party - big deal down there). All I can say is, girls that age have wieerd tastes.